Or at least – ‘artists impression of a sandalwood tree’. I admit it looks more like a madrone (and like all my other trees so far), but I’m happy with it. A little break from photos of France. I am getting ready for my fall soaps and thinking of new labels in color. I wanted a wood grain, but when I tried looking for photos of that I was disappointed in the results. 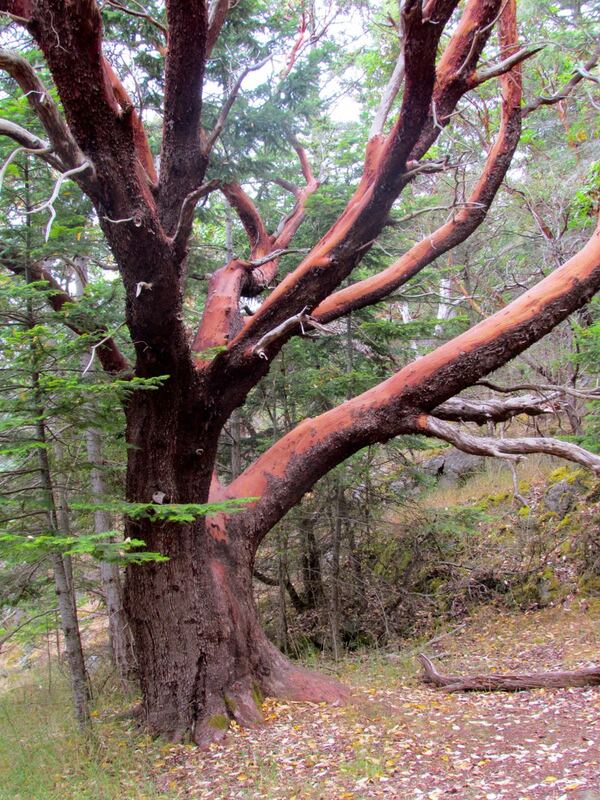 And if you are thinking “what is a madrone tree?” They have a very striking cinnamon color bark that peels. 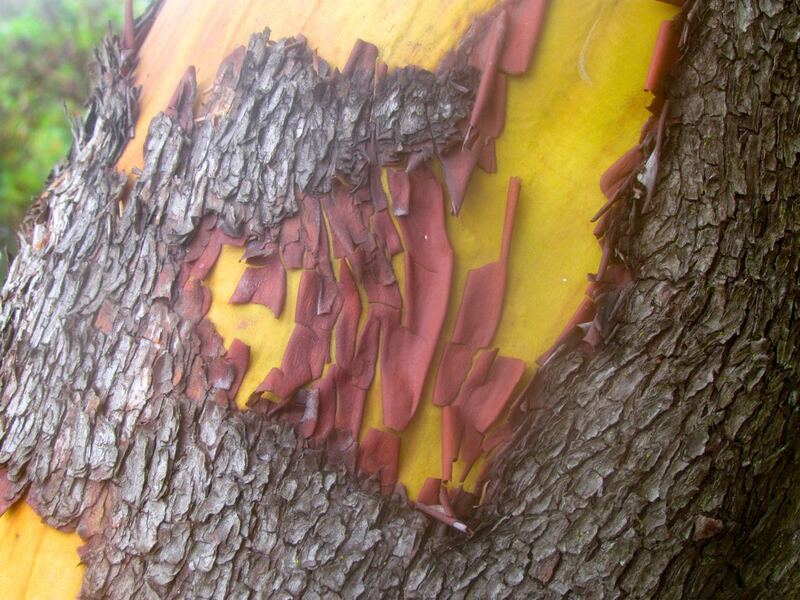 The outer bark can get rough and darker, the inner bark is smooth, flowing and can be orange to green. They are a broad leaf evergreen that lives in the pacific northwest.